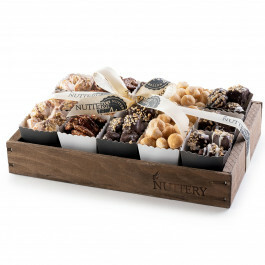 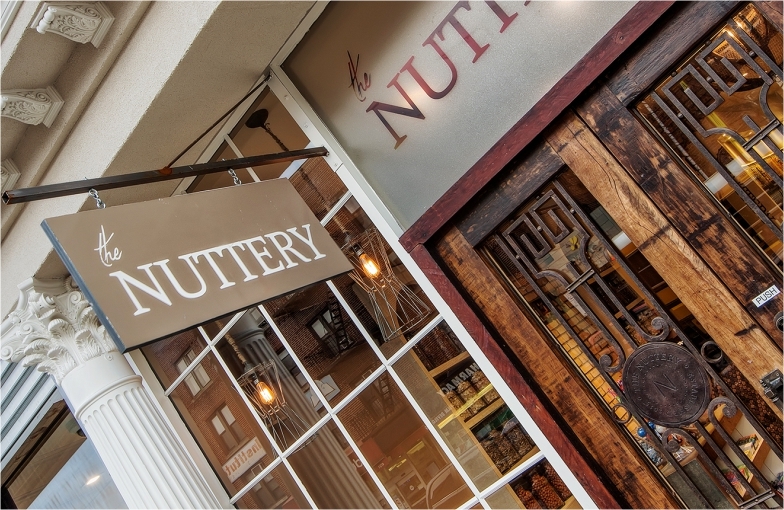 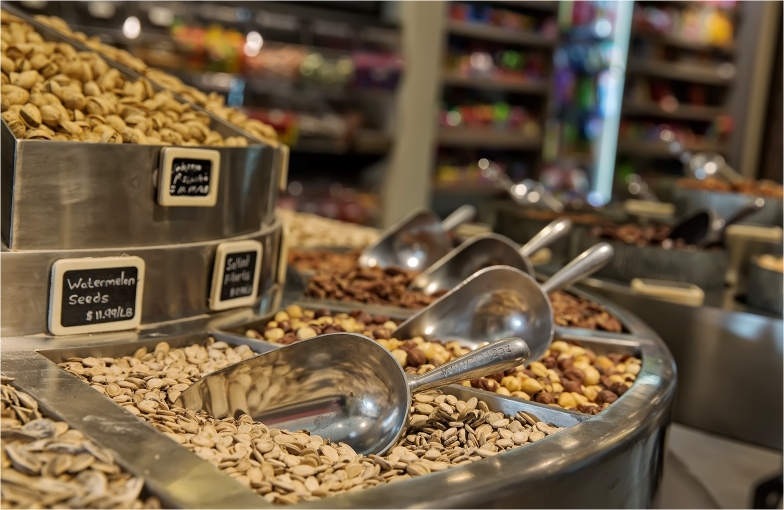 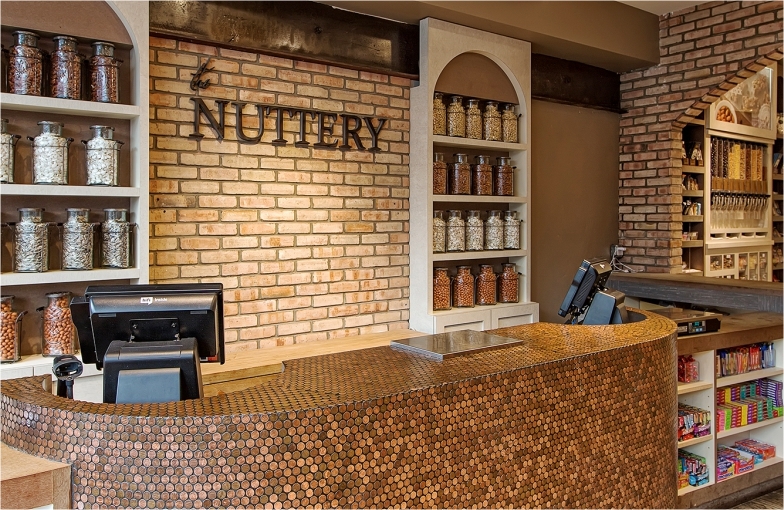 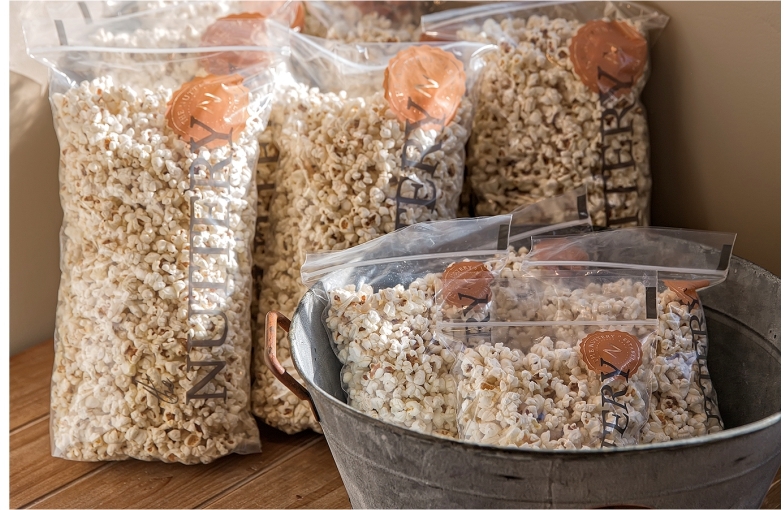 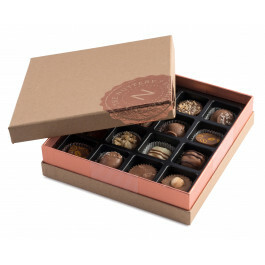 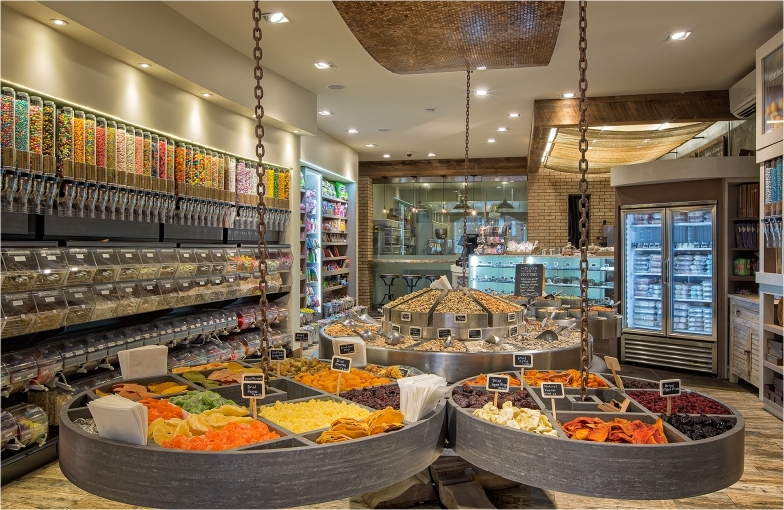 The Nuttery’s flagship location is located in the heart of Brooklyn, New York, and offers a definitive nut and confection experience. 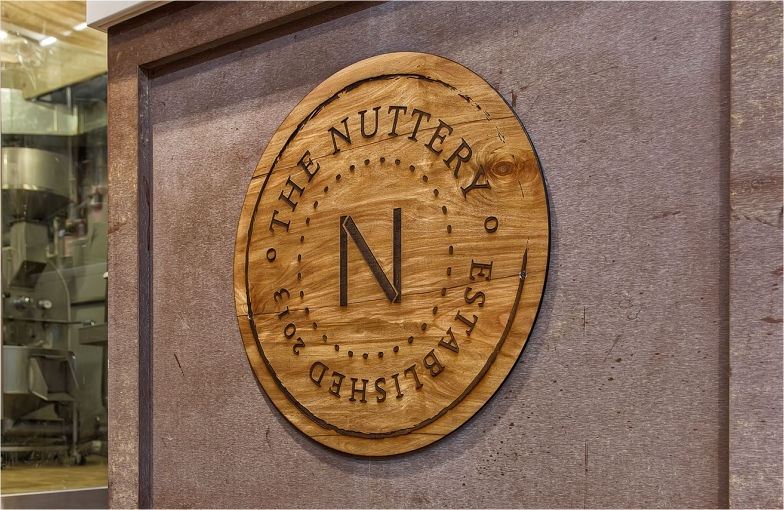 Established in 2013, The Nuttery has since expanded to 3 more locations, yet remains a cherished local culinary landmark. 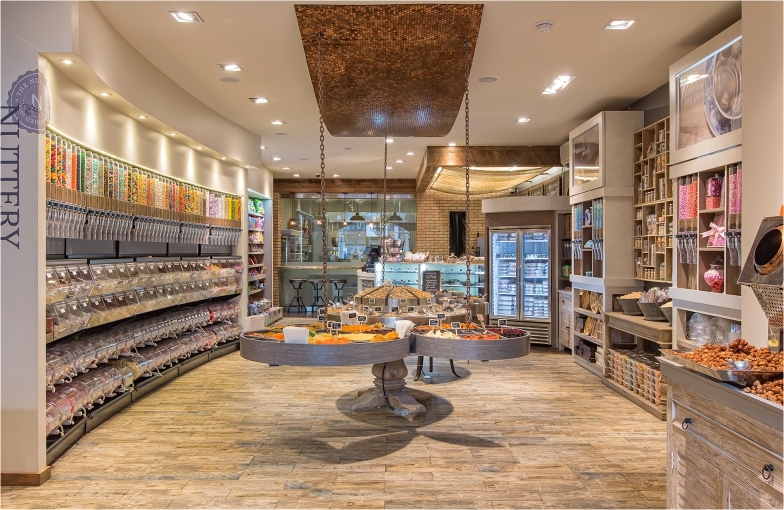 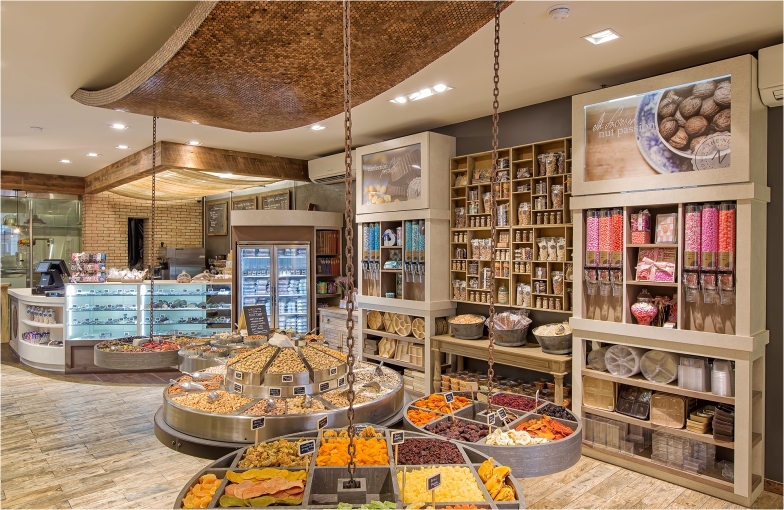 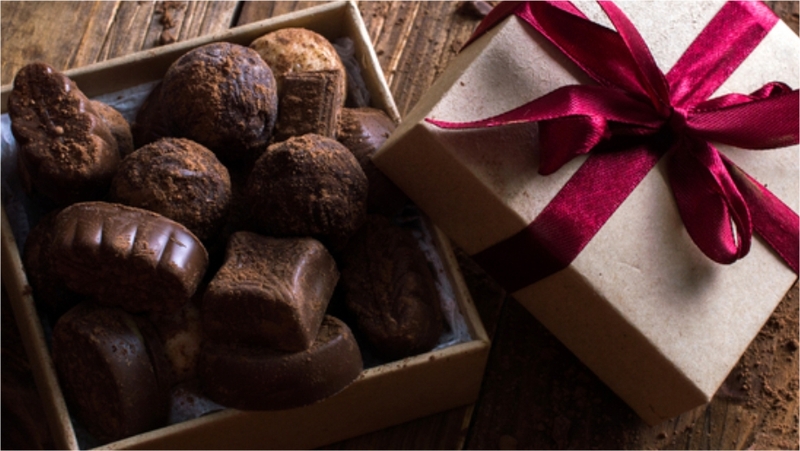 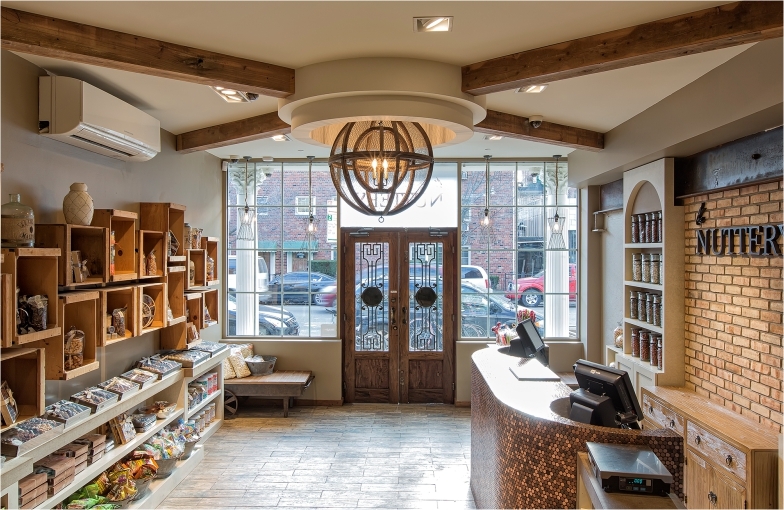 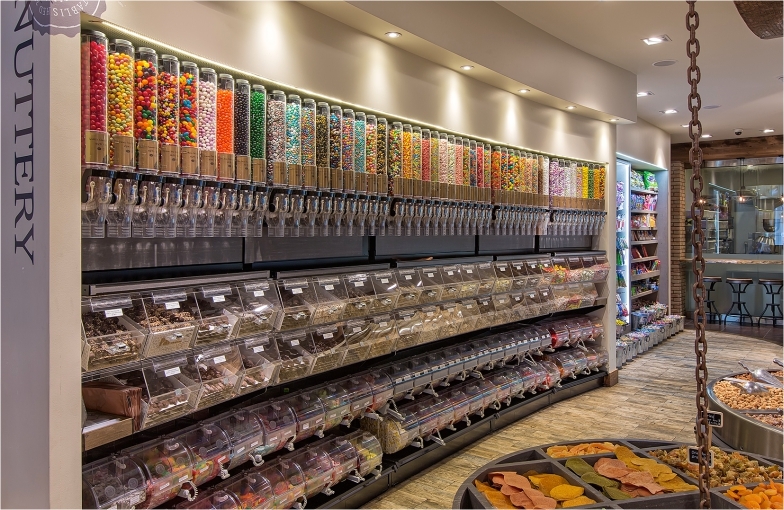 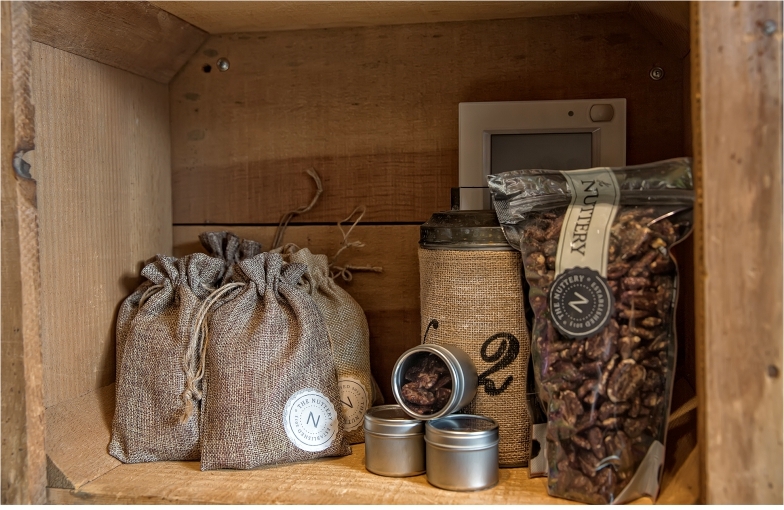 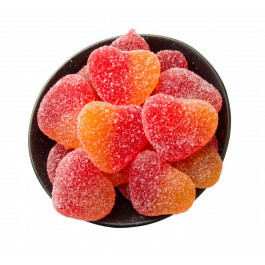 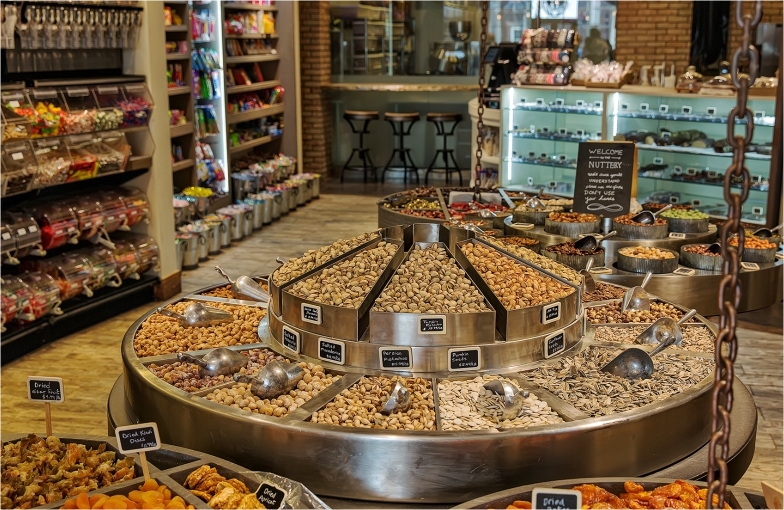 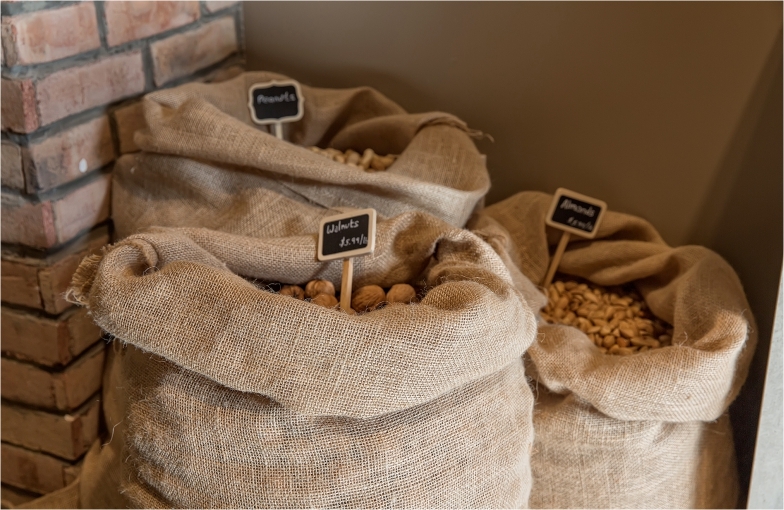 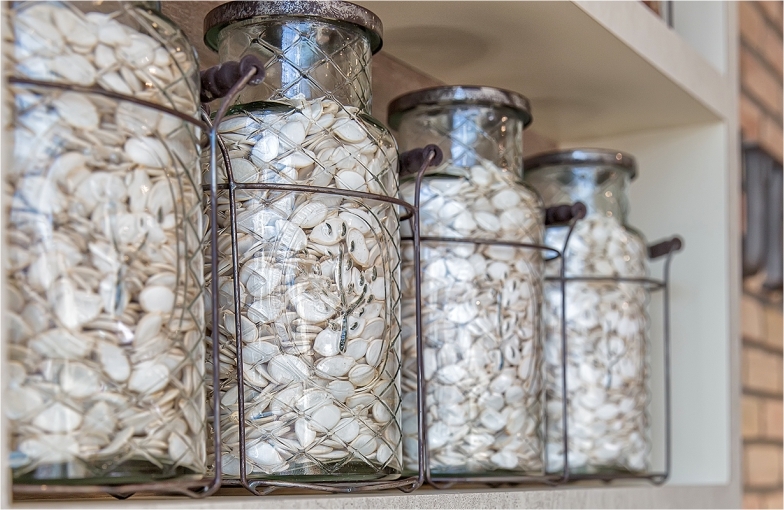 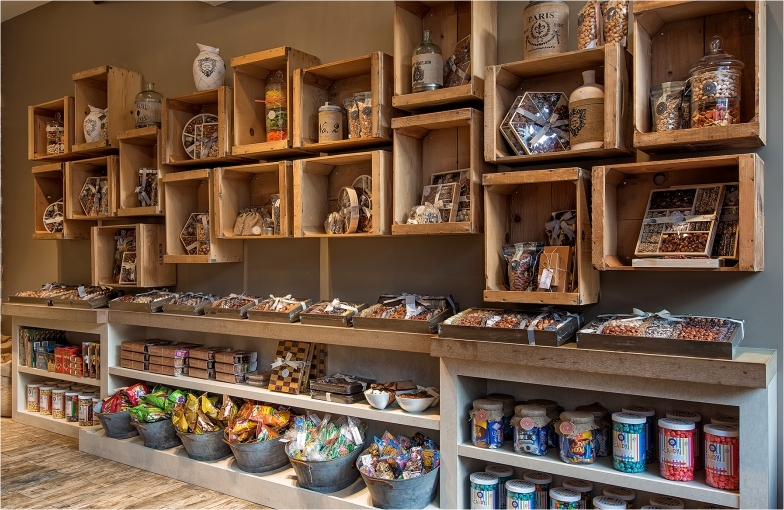 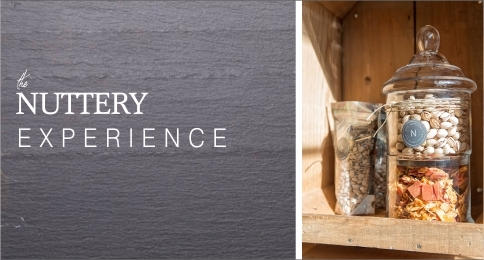 Currently, the shoppe offers guests a variety of confectionery delights, freshly roasted nuts, handmade chocolates, artisanal pops, specialty drinks, and more, all made on premises in our state-of-the-art studio. 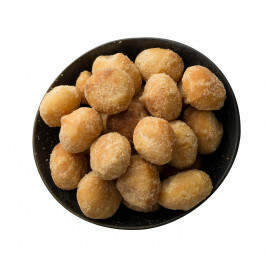 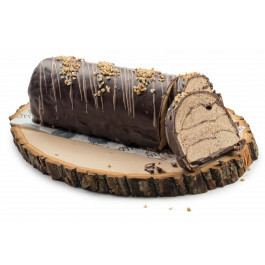 From freshly roasted macadamia nuts to exclusive praline chocolate logs, each of our sweets are fashioned to perfection. 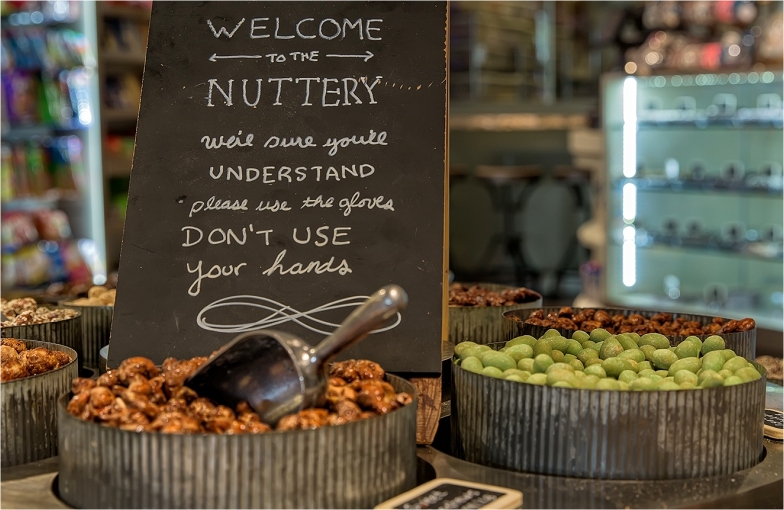 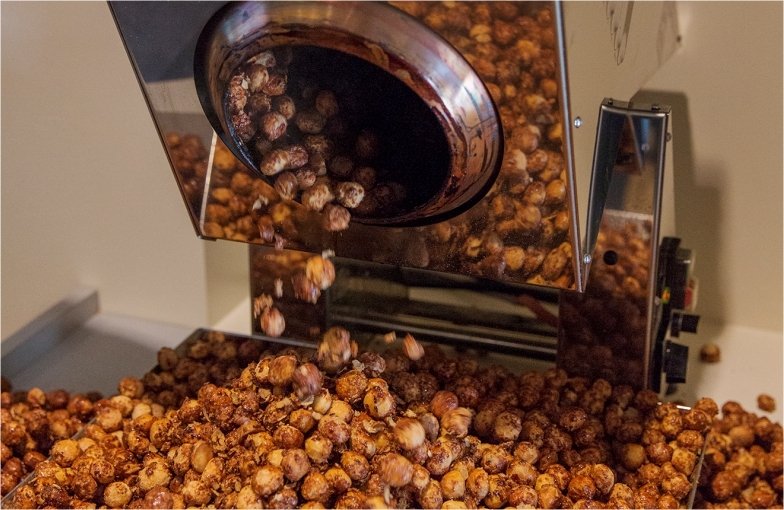 Nuts are glazed in house using our customized equipment and only the finest ingredients, while the best quality chocolates are turned into luscious cheesecakes and white chocolate ganache. 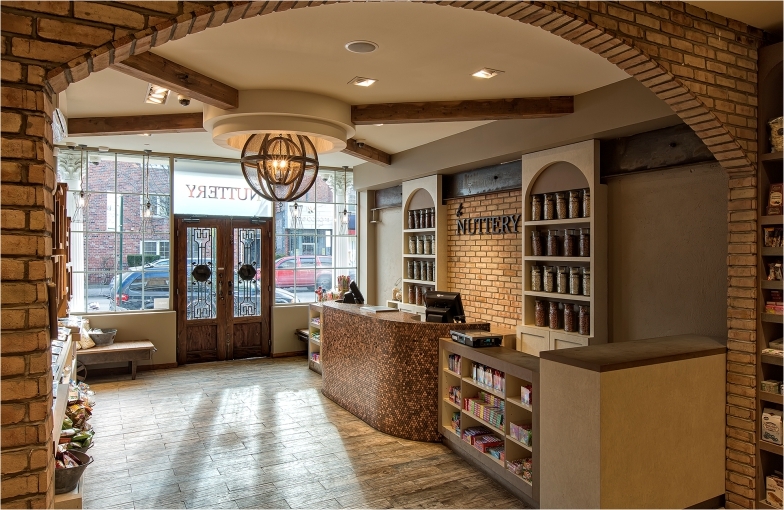 Hot chocolate drinks feature homemade marshmallows flavored with Tahitian vanilla and our smoothie bar delivers refreshingly cool splashes of flavor. 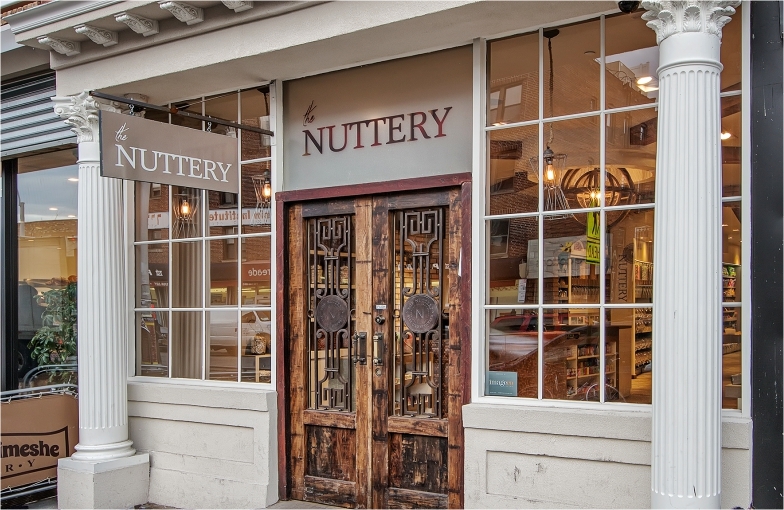 Visitors to The Nuttery are welcome to sit and enjoy dessert among the rustic and chic ambiance or they may take their elegantly wrapped treats to-go to indulge elsewhere. 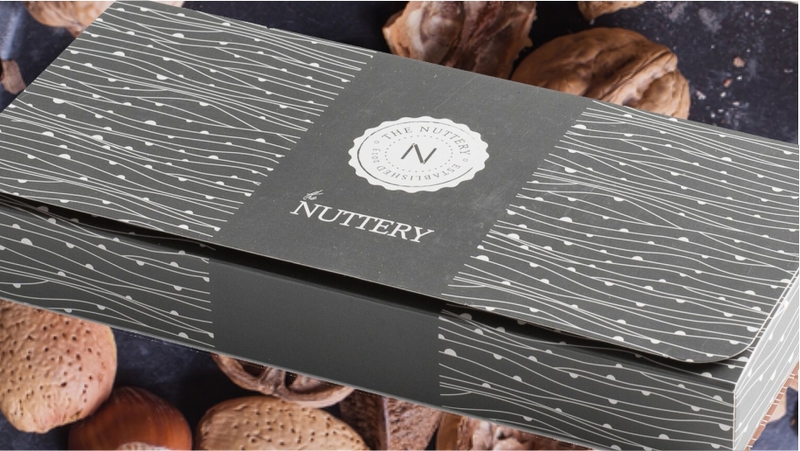 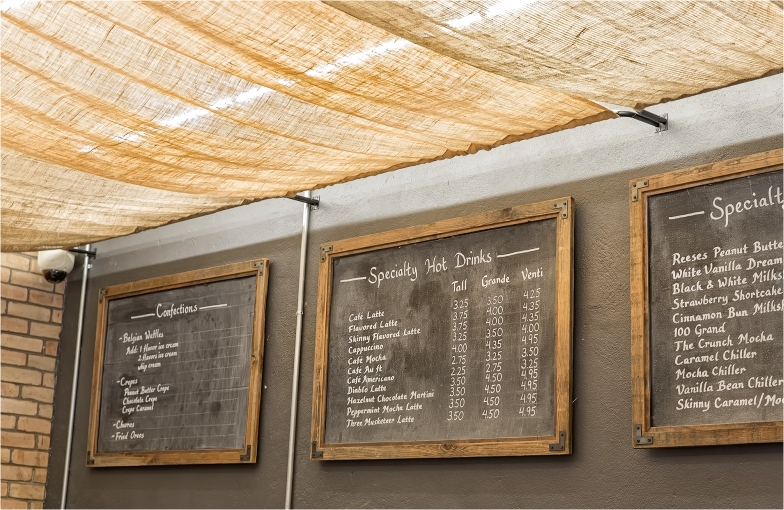 If you’re in the mood of trying some of the world’s most refined delicacies, let The Nuttery treat you to its delectable menu. 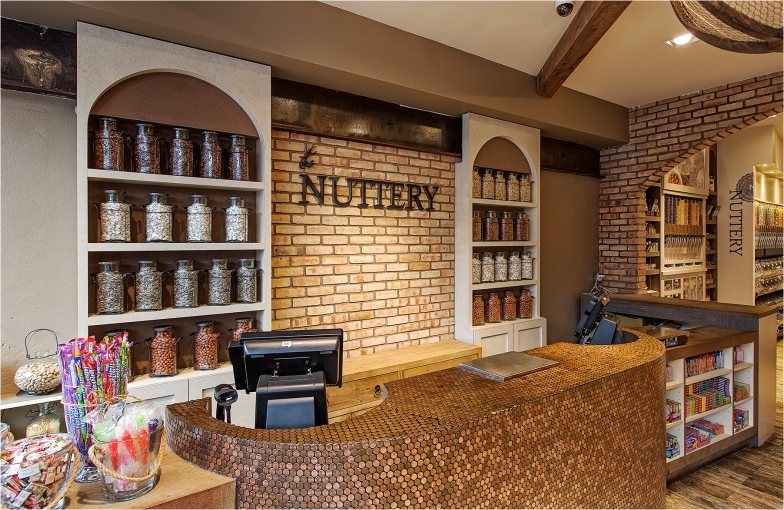 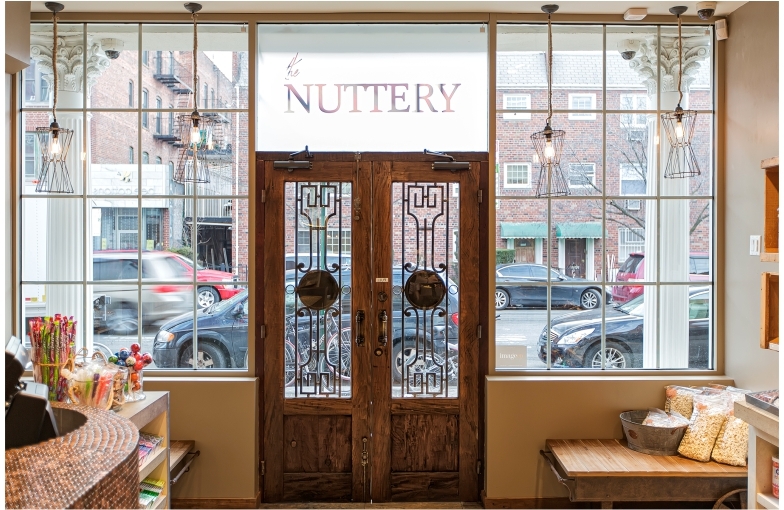 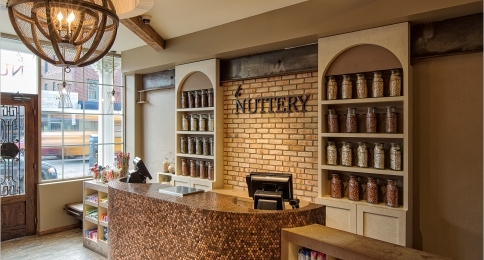 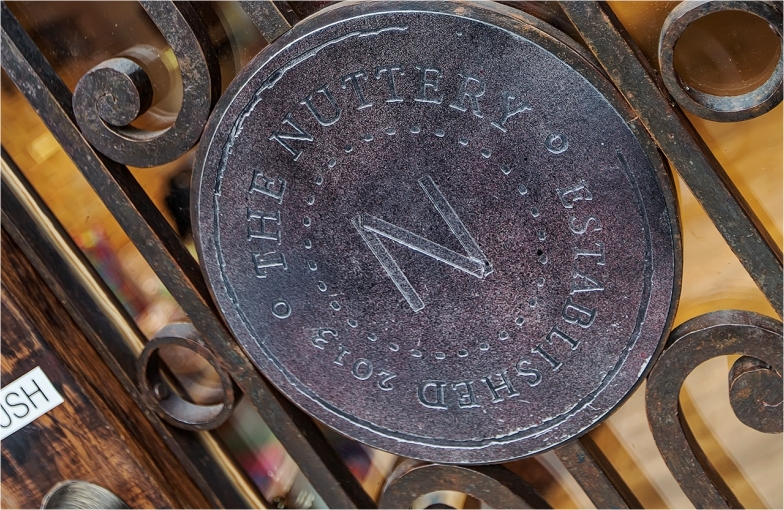 Discover what many New Yorkers already know: for authentic, delicious confections and nuts, The Nuttery is the place to go.